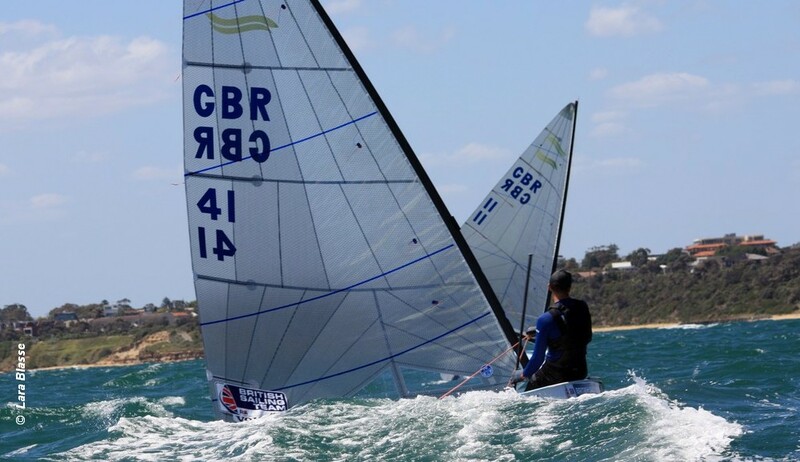 Britain’s Giles Scott keeps his lead after day 3 of the Ronstan 2019 Finn Australian Championship being hosted by the Black Rock YC. The first race went to Andrew Maloney of New Zealand with Holland’s Nicholas Heiner in second and Scott taking third with Ed Wright in fourth place. Scott took race 6, his third win of the series, with Heiner in second and Josh Junior of New Zealand in third. Maloney was fourth and Aussie Oliver Twedell fifth. Overall Scott on eight points has a two point lead ahead of Heiner, with Maloney four points back in third place. Henry Wetherell is one of three British sailors taking part. Afer a consistent week so far he is lying eighth overall.